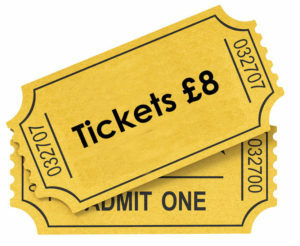 Tickets for all the East Bridgford Drama Group performances can be purchased from East Bridgford News, the Post Office and Pen2Paper in Radcliffe. All evening performances commence at 7.30 (unless stated otherwise) Doors open at 7pm. All evening tickets are £8.00 each.